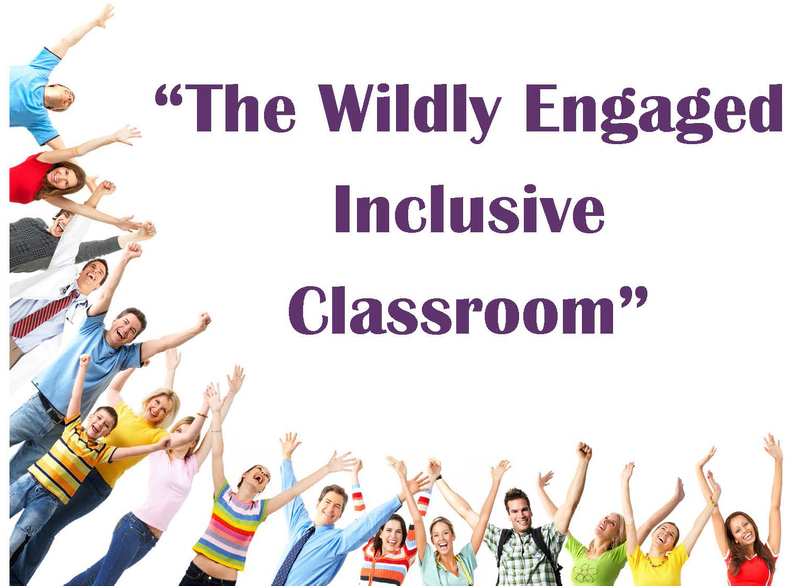 The Wildly Engaged Inclusive Classroom – Featuring Julie Causton, Ph.D.
JULIE CAUSTON IS BACK BY POPULAR DEMAND! in the Department of Teaching and Leadership at Syracuse University. 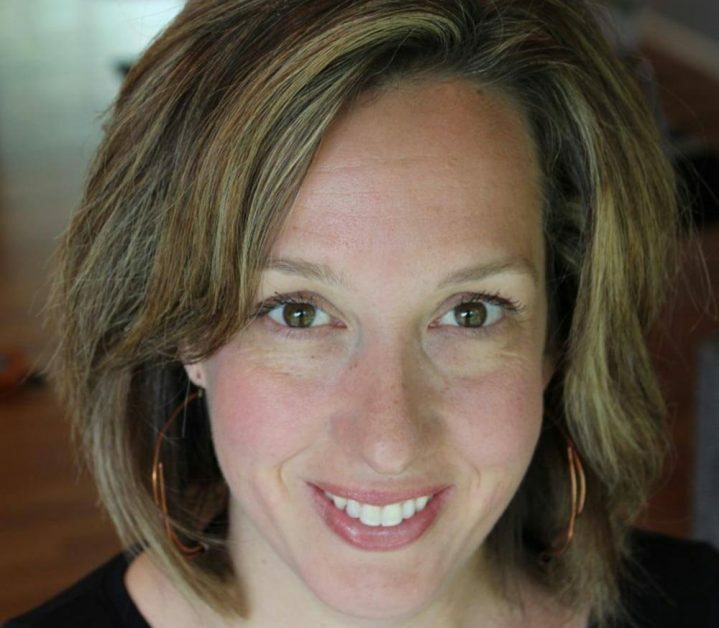 how inclusion leads to better outcomes for students. Early Bird Registration by October 26 is $120; $150 after.